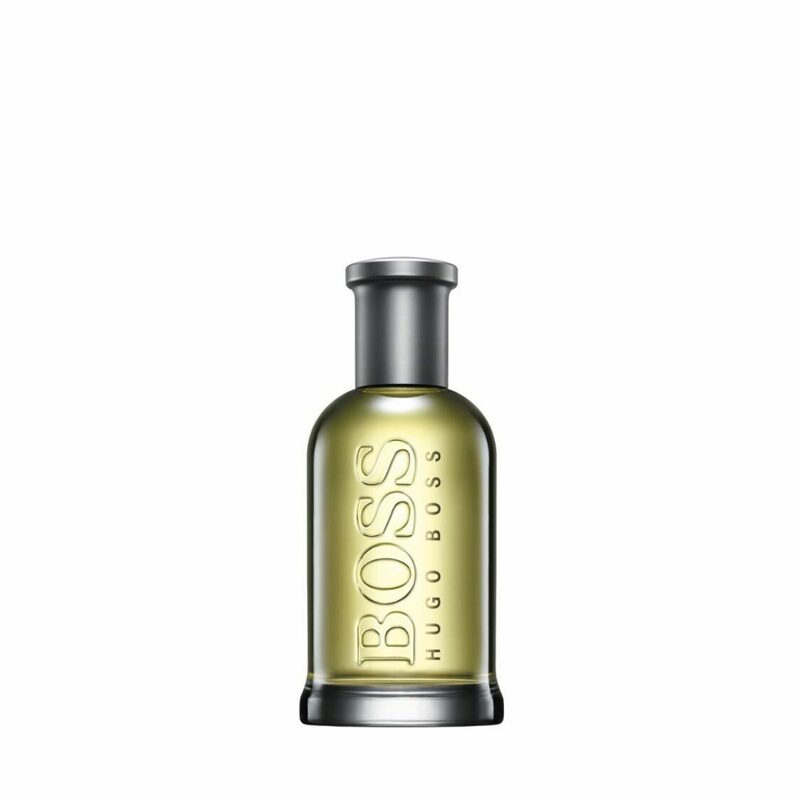 BOSS BOTTLED is an unmistakably masculine scent for the Man of Today. Fruity and citrus top notes of apple, lemon and plum, balance with a floral and spicy heart, dominated by geranium, with the added spice of cinnamon. Warming base notes of sandalwood, vetiver and cedarwood are offset by vanilla.